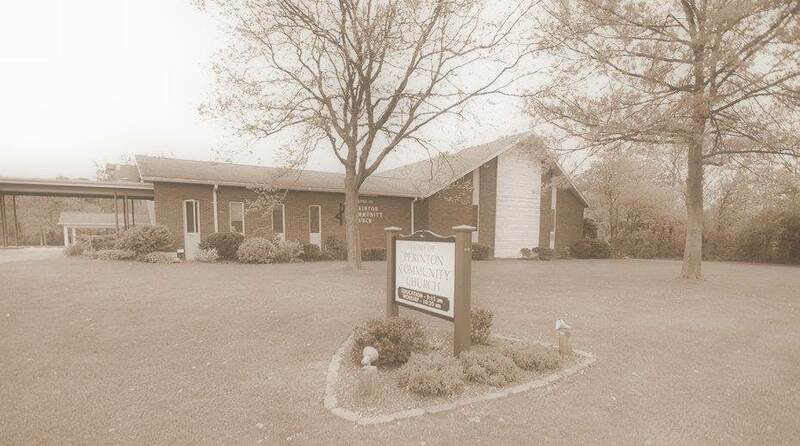 The worship at Perinton Community Church is governed by the Word of God. We are more concerned with substance than style. Whether the music is contemporary or traditional, whether choral or instrumental, whether we stage a special event musical or a short Sunday morning drama, everything we are, all of our worship is for the glory of God. Check out our Praise Team, Choir, and Drama pages to see more about how we worship together.